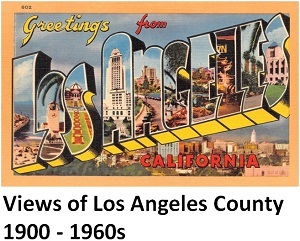 Cities of Los Angeles County. Los Angeles Almanac Map. * Calabasas and Malibu were not incorporated cities at the time of the 1990 census.